News Anchor: “Good evening. I am Mary Summers and this is Juxtaposed! News ™ Hot Off the Wire. 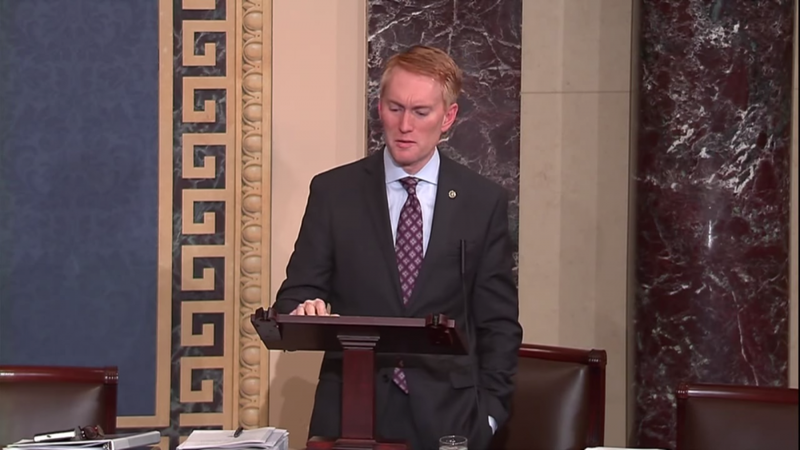 Senator Lankford: “Last week, the Senate passed legislation to address and prevent the spread of the Zika virus. 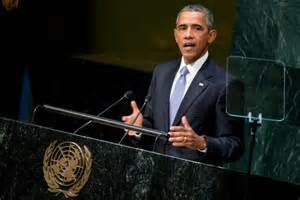 However, the Senate failed to pay for it, and instead approved a $1.1 billion “emergency” spending supplemental bill that is not subject to the budgetary caps that were agreed to last year. I’ve said several times on the Senate floor, over the last two weeks, that the Zika virus is a serious threat and should be dealt with responsibly by funding immediate vaccine research and aggressive mosquito population control. Live Cam w/reporter: “Thank you Senator. For more on climate change, here is Patsy Loggins. Live Cam w/reporter: “Thanks Dudley Waters. 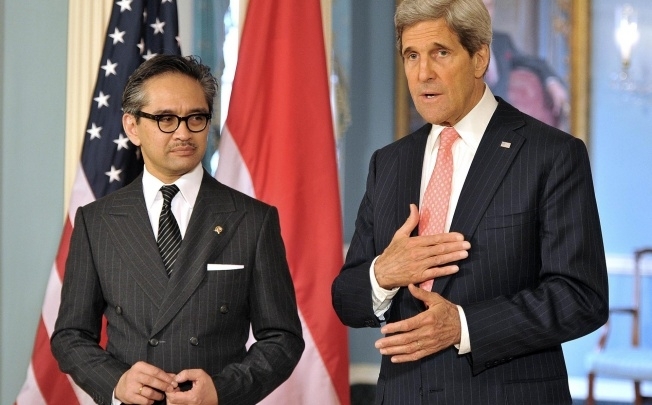 I am here in Jakarta where Secretary of State John Kerry just wrapped up his speech on climate change. Here are some of his remarks. News Anchor: “Thanks Patsy. 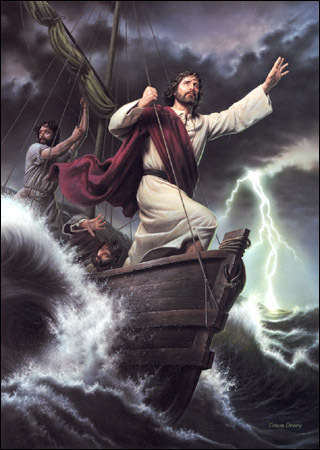 After the break, an eyewitness account of one man calming the seas. News Anchor: “Welcome back. We turn now to a Juxtaposed! News exclusive: an eyewitness account of rising seas calmed by…we are ready to go to Shirley Goodness at the Sea of Galilee. Live Cam w/reporter: “Thanks Mary. I am by the Sea of Galilee waiting for Simon Peter. Hold on he’s coming now. Simon…catch your breath first. Now Simon tell us what happened out there. Simon Peter: “Yeah, well, I have this fishing business called UTrawl. Get the camera over here. My boat, she is a beauty! 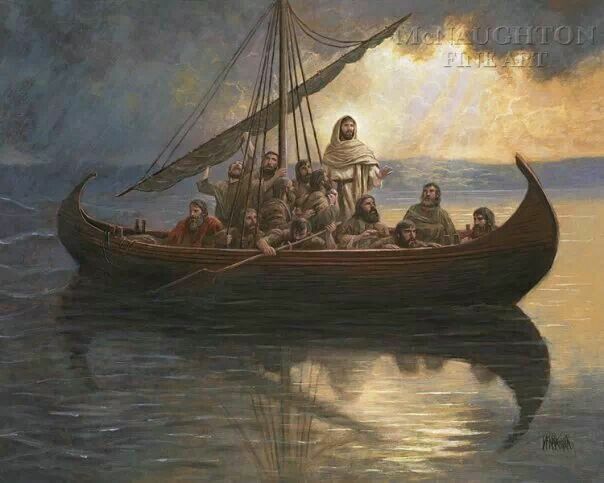 Simon Peter: “Well, in the evening we were all kind of tired and Jesus said, “Let’s get in your boat, Peter,” -that’s the one right over there – and let’s go to the other side. Jesus was exhausted so he lay down on a boat cushion and fell asleep. While he was sleeping me and the guys talked about what he had said that day. You know, we never heard anyone talk like that before. I’ve heard a lot of fish tales in my time but this guy – I think he wrote the book about truth. Live Cam w/reporter: “Simon, weren’t you scared that you would lose everything, your business?